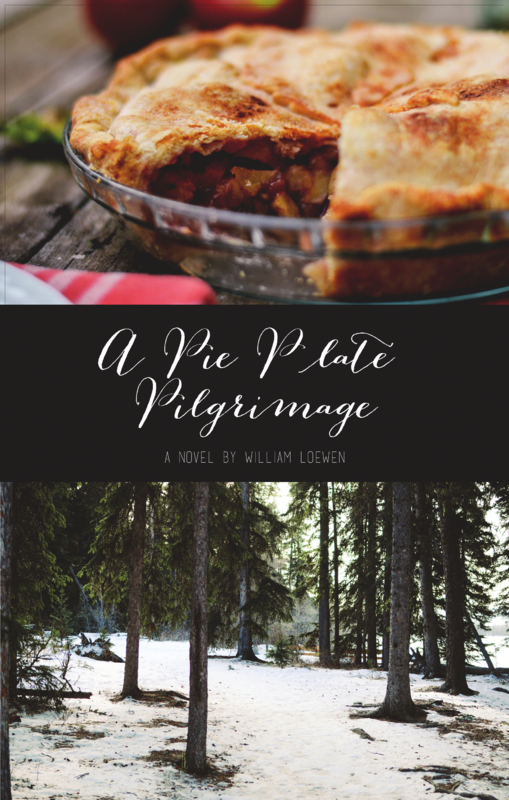 Presenting the debut novel of author and pastor, William Loewen. Lydia Phillips has a degree in comparative literature and she thought she had found a dream job at a publishing company, but it hasn’t quite worked out that way. Her boss is out of touch, and new ideas are routinely ignored. Suddenly, she is commissioned to oversee the compilation of a Christian self-help book, even though she has no faith background of her own. She needs to research the industry, interview potential authors, and navigate company policies just to get the book started. An unlikely friends helps her on her way, and the whole process becomes a kind of spiritual journey for her. 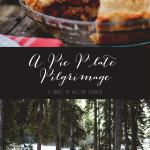 In the narrative spirituality genre, like The Shack and A New Kind of Christian, A Pie Plate Pilgrimageinvites you on a journey of progress and decline, of tearing down and building up, and of asking and discovering.